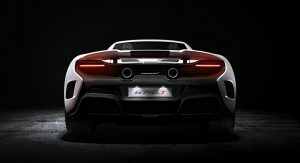 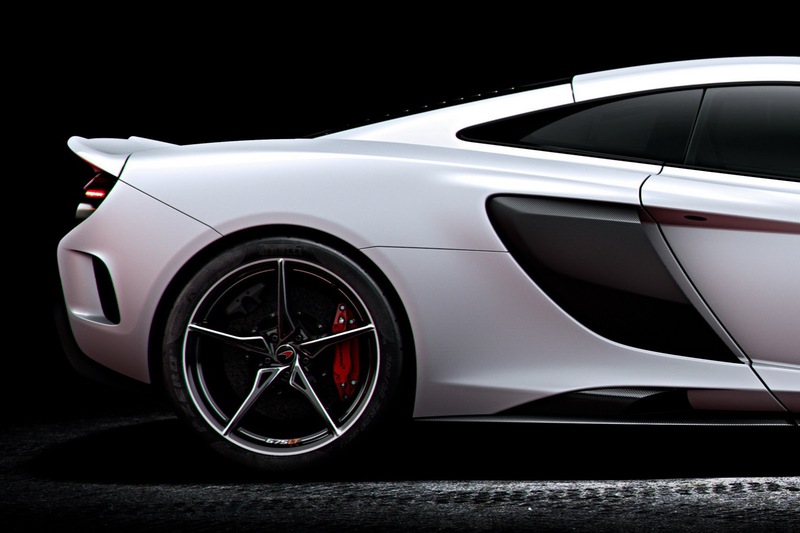 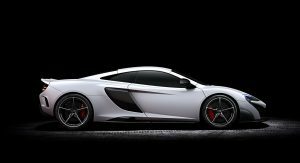 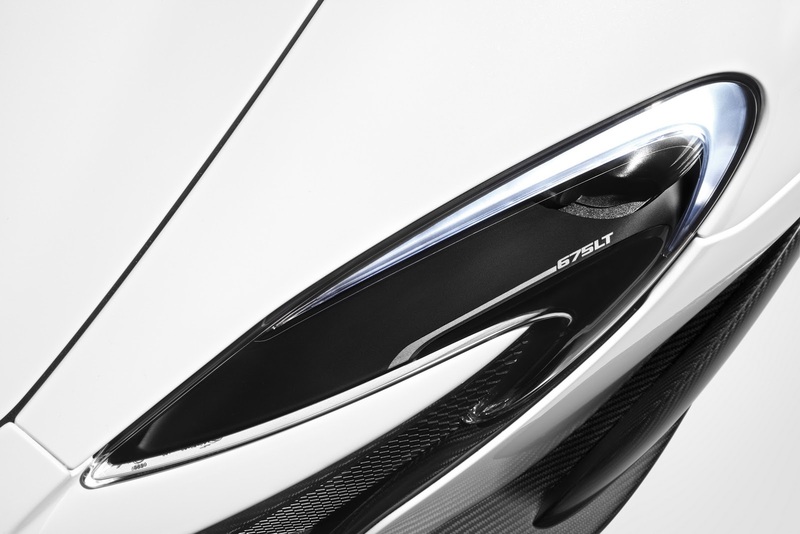 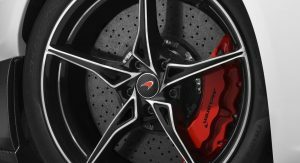 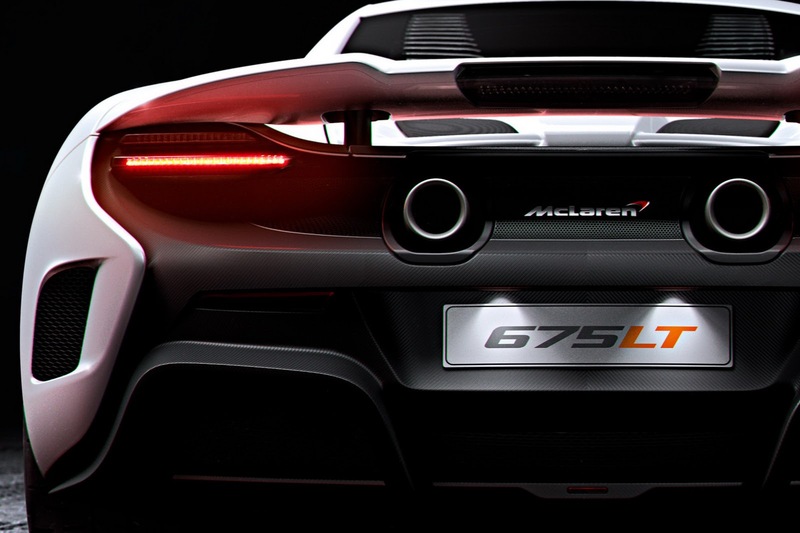 McLaren has finally revealed the details of the new 675 Long Tail prior to its Geneva Motor Show much awaited global debut. 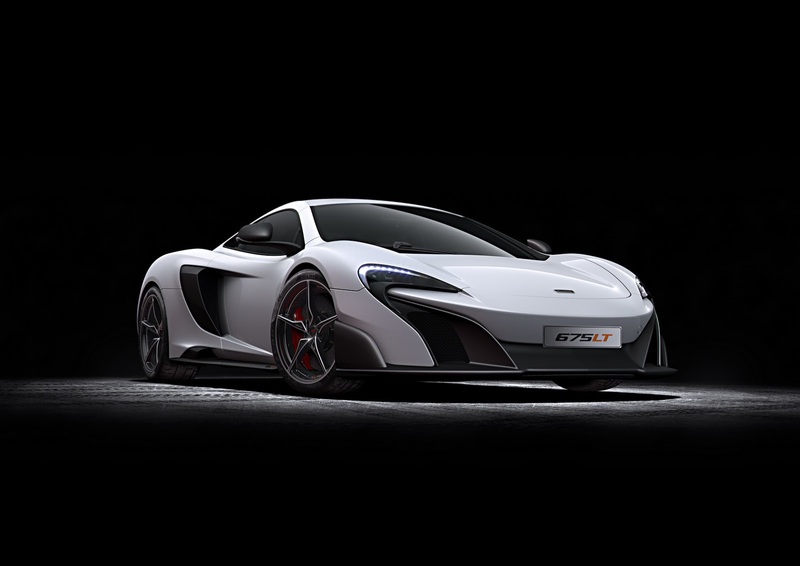 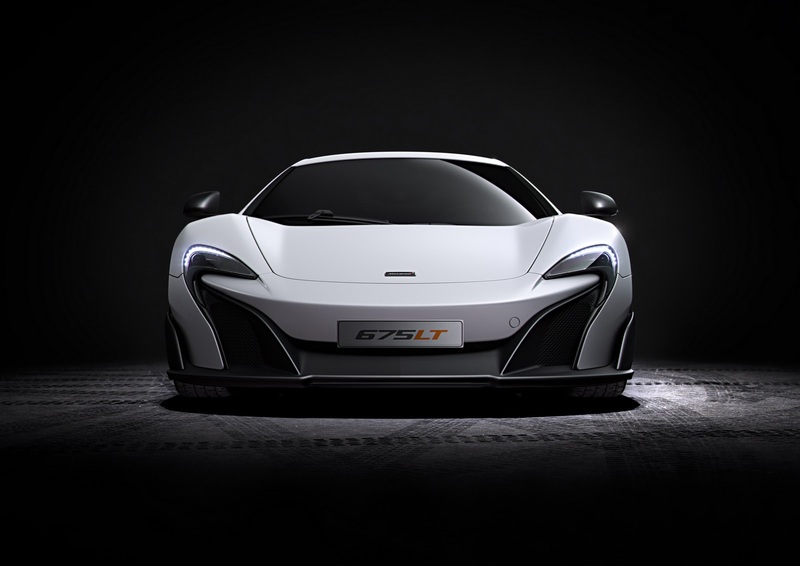 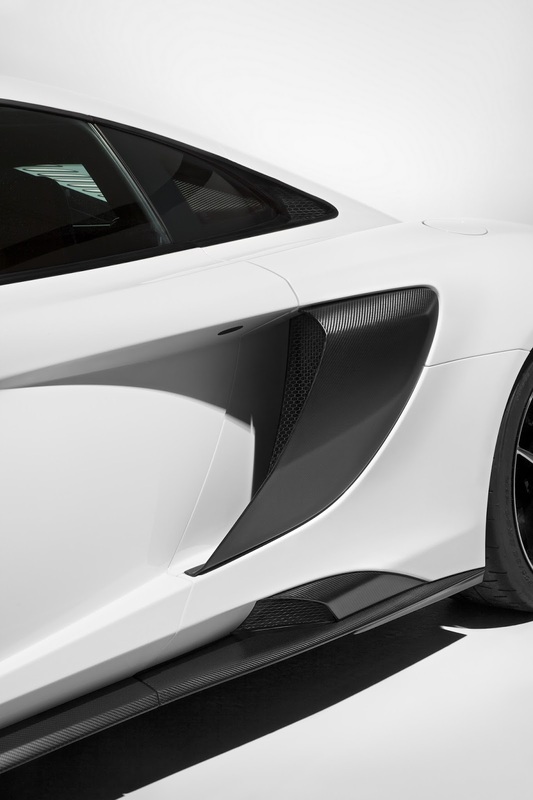 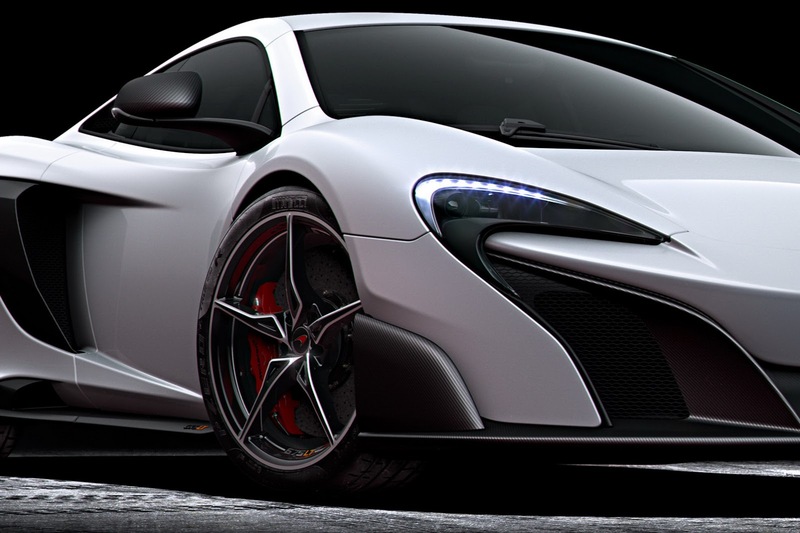 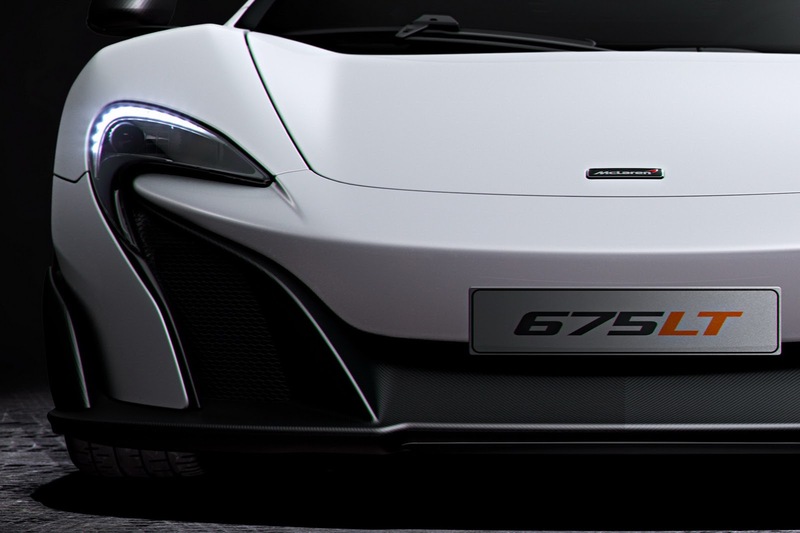 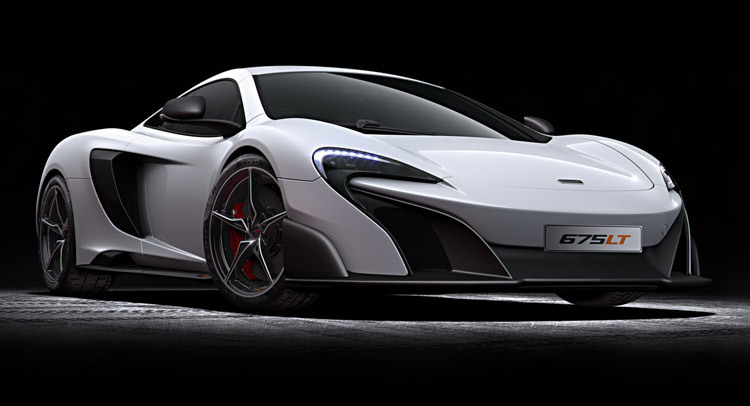 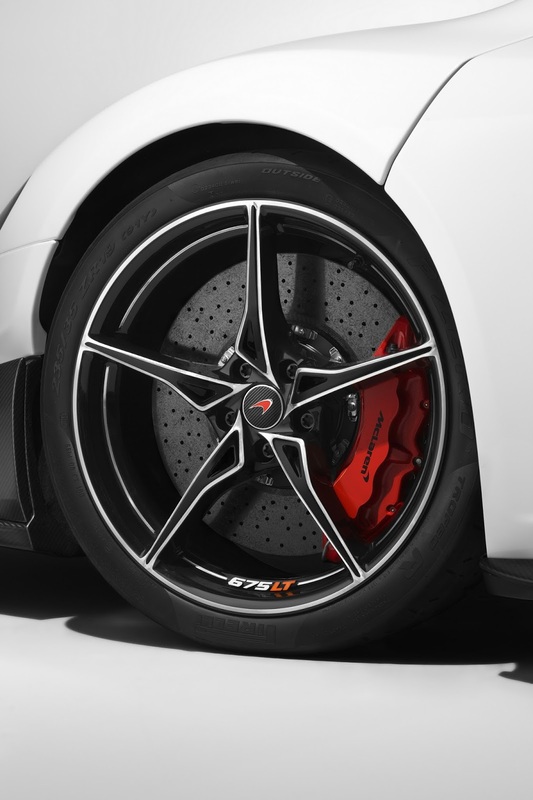 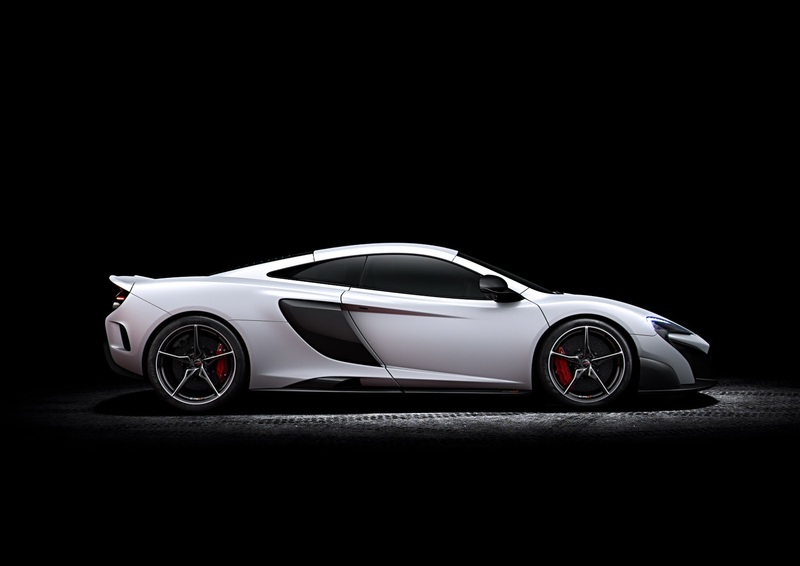 The 675LT is basically a lighter and even more powerful version of the 650S with track-use in mind. 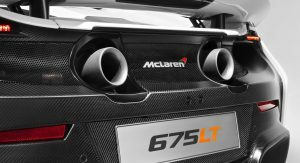 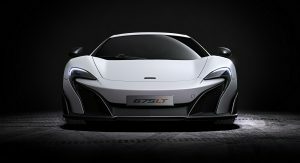 Extensive weight savings make the 675LT 100kg lighter than its brother while the significantly updated engine, now making 666bhp/ 675ps and 515lb.ft/700Nm of torque, means that the new Mac has now the best power-to-weight ratio in its class, with 541bhp per ton, 59 more than the arch-nemesis Ferrari 488GTB. 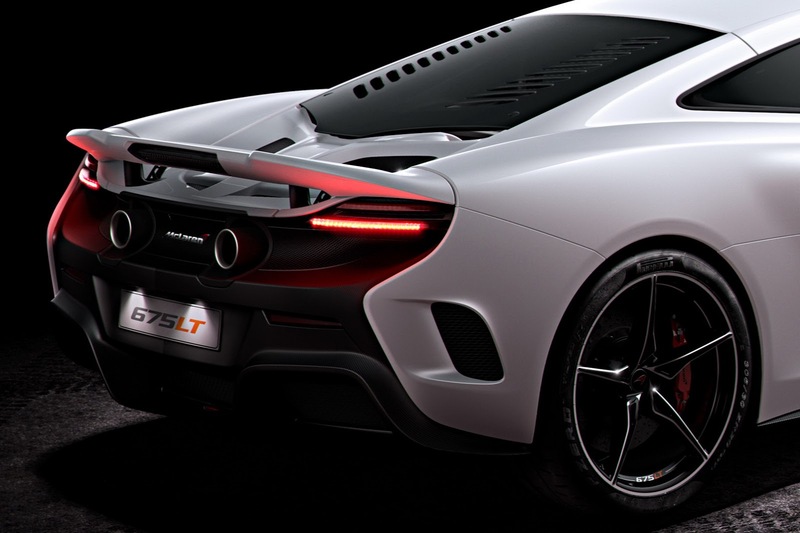 The new Long Tail sprints from standstill to 62mph in 2.9 seconds, the same time as the 650S, with the benefits of the smaller mass and bigger power reflecting on the 0-124mph time, a staggering 7.9 seconds, 0.4sec faster than a 488GTB. 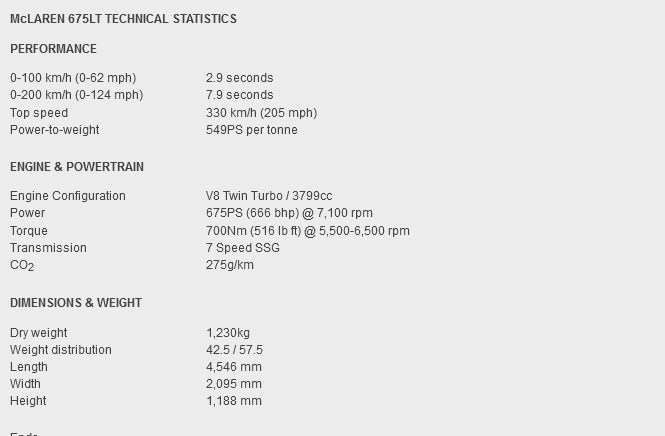 Top speed is set at 205mph-330km/h. 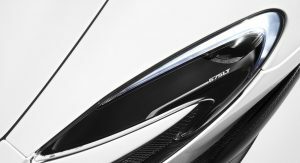 McLaren claims that more than 50 per cent of parts have been changed in the twin-turbocharged 3.8-litre V8 in order to “deliver increased levels of power, torque and driveability”. 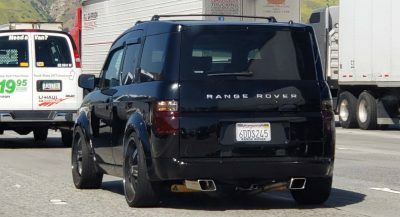 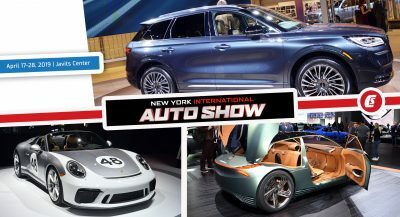 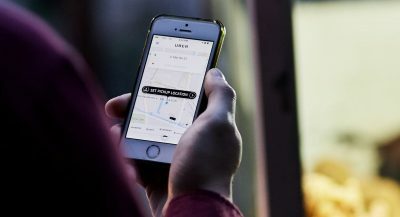 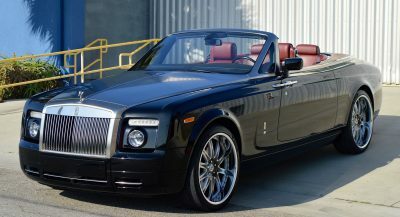 The changes include new, more efficient turbos, redesigned cylinder heads and exhaust manifolds, new camshaft and lightweight connecting rods, and a faster-flowing fuel pump and delivery system. 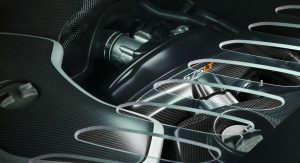 McLaren says that these changes are so significant that forced them to change the code of the engine which now reads M838TL. 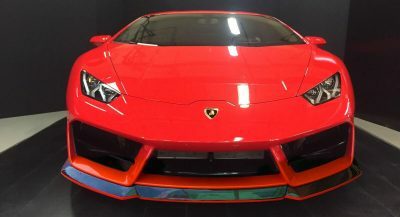 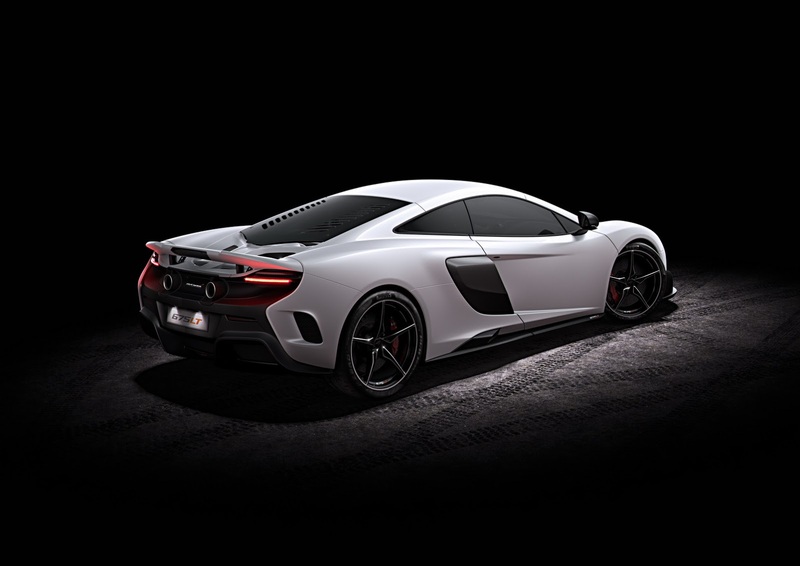 The weight savings have been achieved through the extensive use of carbon fibre for the body panels, along with the lightweight engine, chassis and body structure parts. 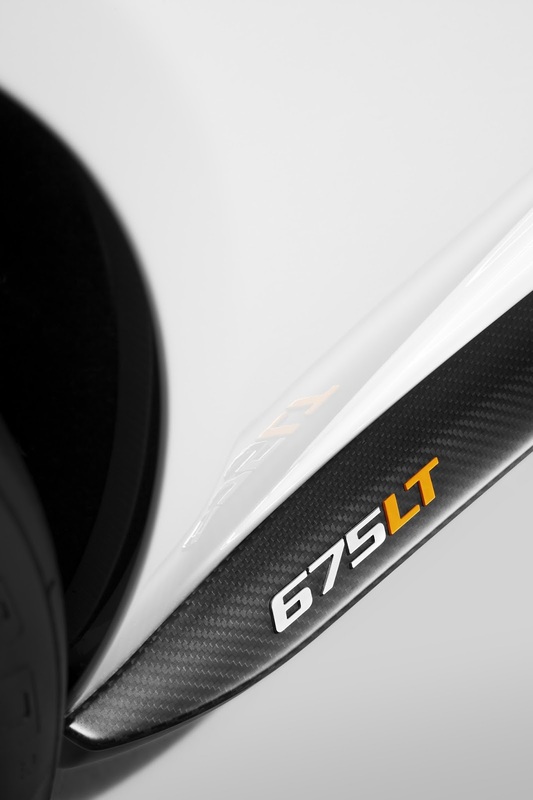 The 675 Long Tail features an extended carbon-fibre front splitter which meets the also extended carbon door sill and additional cooling intakes on its sides. 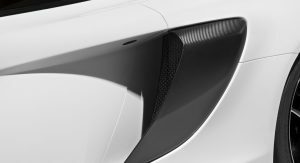 McLaren says that the new aero agenda increases downforce levels over the front axle. 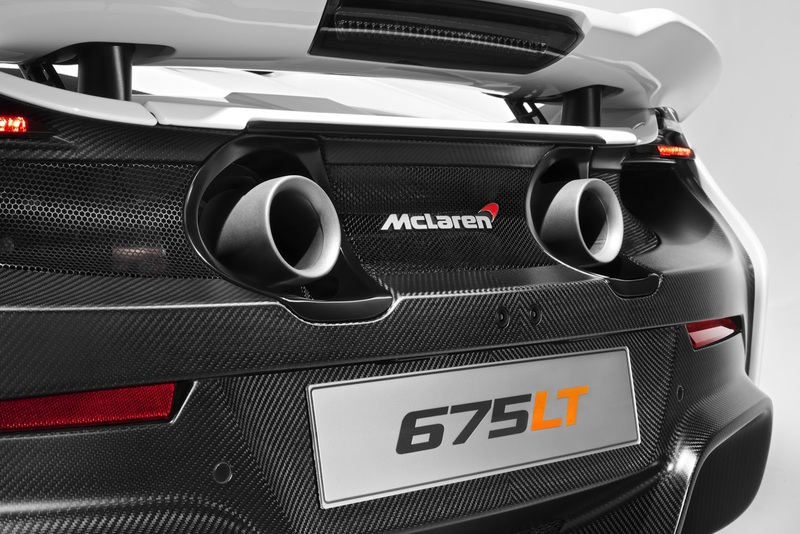 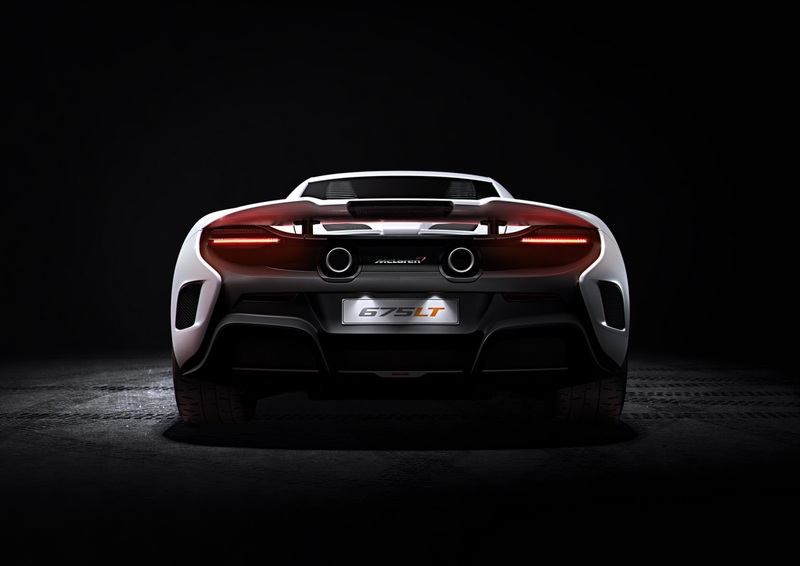 A pair of circular titanium exhaust pipes distinguishes the LT from its slower brother, while the active “Longtail” Airbrake is 50 percent bigger than the one fitted to the 650S, in order to optimize the new aero balance. 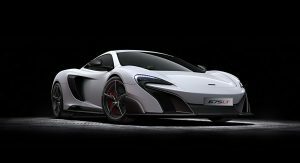 The total dry weight of the car is just 1.230kg, making the 675LT the lightest and fastest model in the McLaren Super Series. 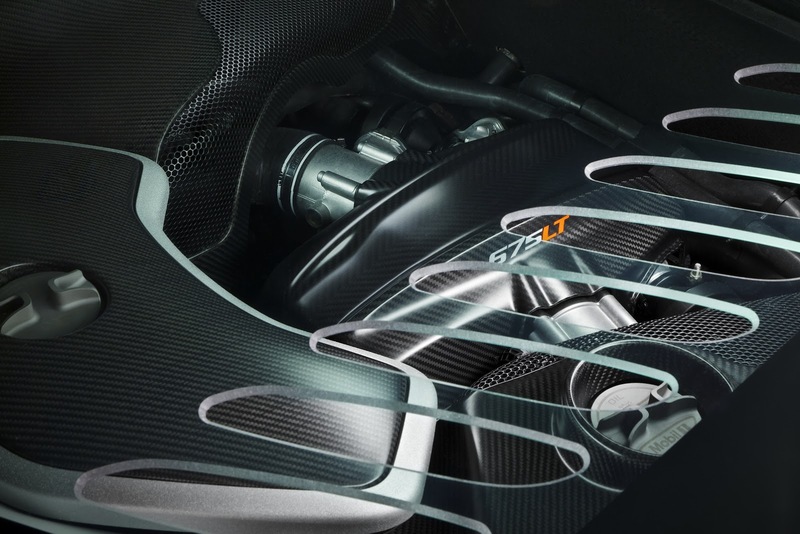 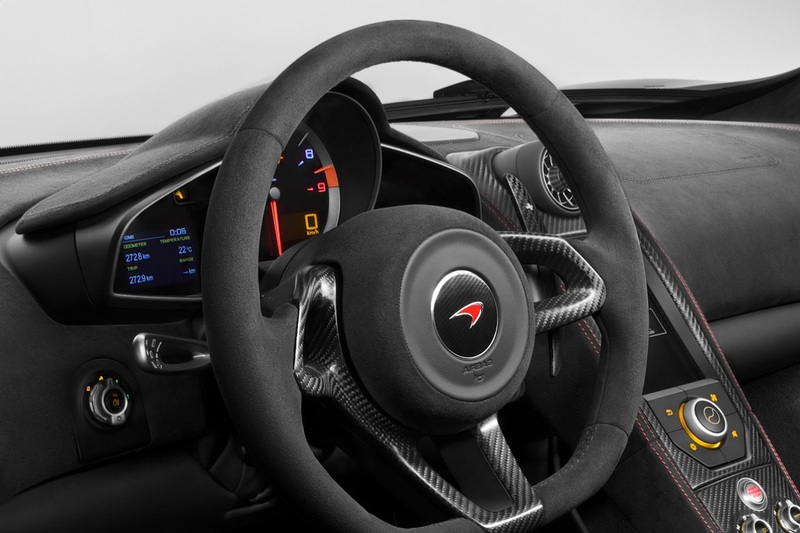 In the pursuit of minimal weight, Mclaren has removed the air conditioning out of the 675 LT but customers can have it as a no cost option. 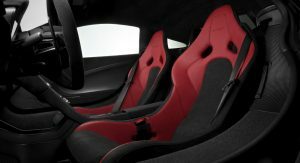 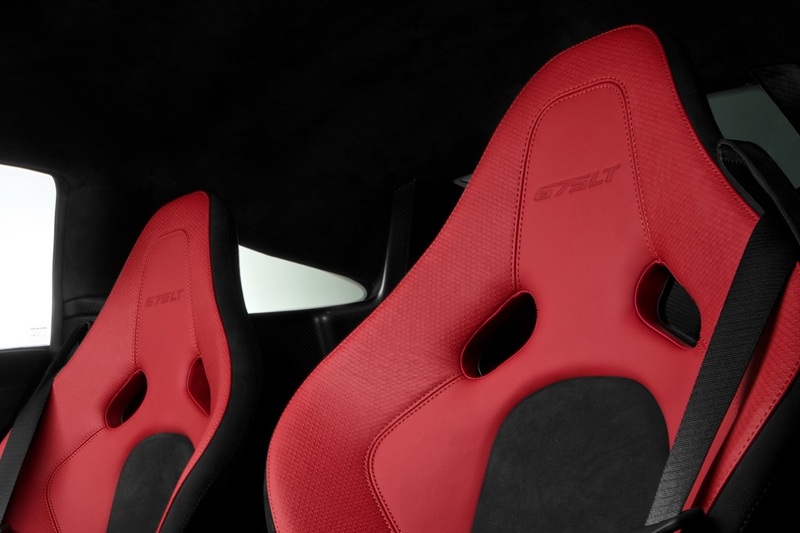 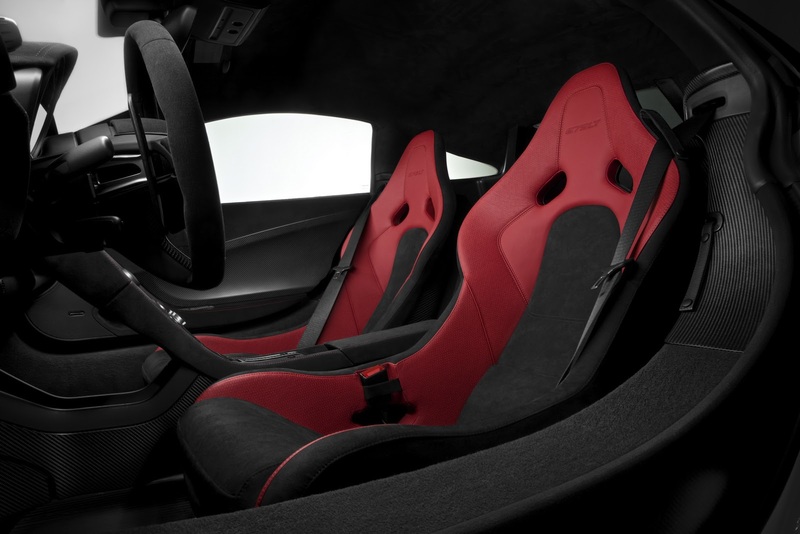 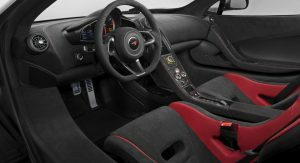 A pair of lightweight carbon fibre-shelled bucket seats, modelled on those in the McLaren P1 set the tone in the interior. 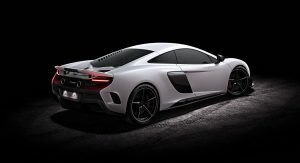 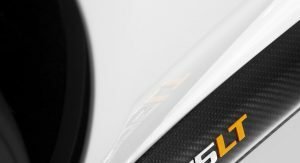 The 675LT will be offered in five ‘By McLaren’ hero specifications, which includes four bespoke colours: Silica White, Delta Red, Napier Green and Chicane Grey and the famous heritage McLaren Orange.